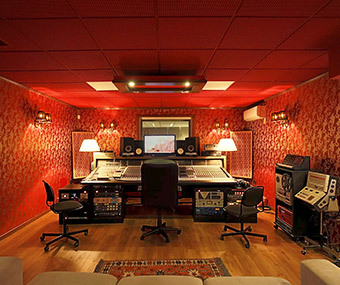 La Distilleria Music Production is an Italian-based recording studio, formerly known as Hatestudio. 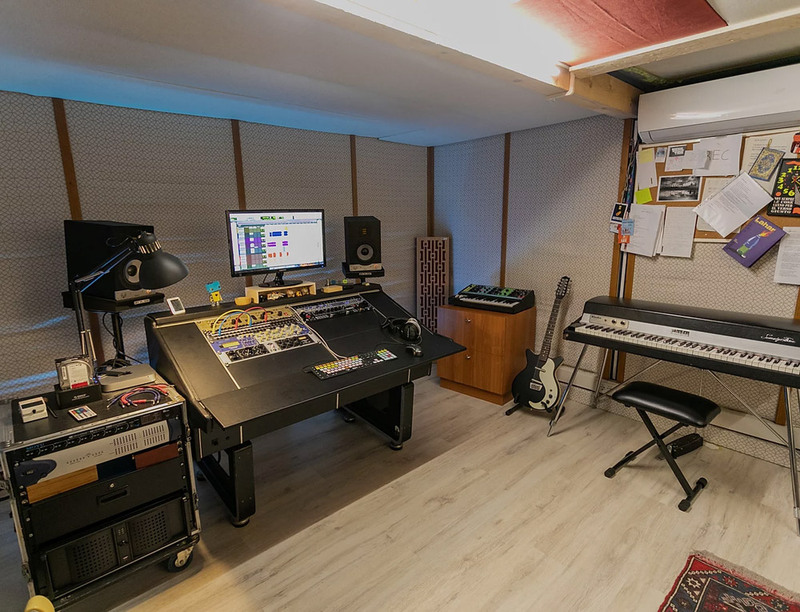 Luca Spigato and Maurizio Baggio started with a home studio back in 2002 but only two years later their place was already known as the new Italian "Mecca" for all sorts of indie rock, punk and metal music. In 2005 Italian punk band "Sun Eats Hours" produced their third album called "The Last Ones" in Hatestudio. Maurizio Baggio continued to produce all their subsequent albums, as well as two more after the band changed its name to "The Sun." The band "The New Story" (EMI) followed with an EP in 2006. Their album "Untold Stories" got nominated to the TRL Music Awards as Best New Artist in 2007. 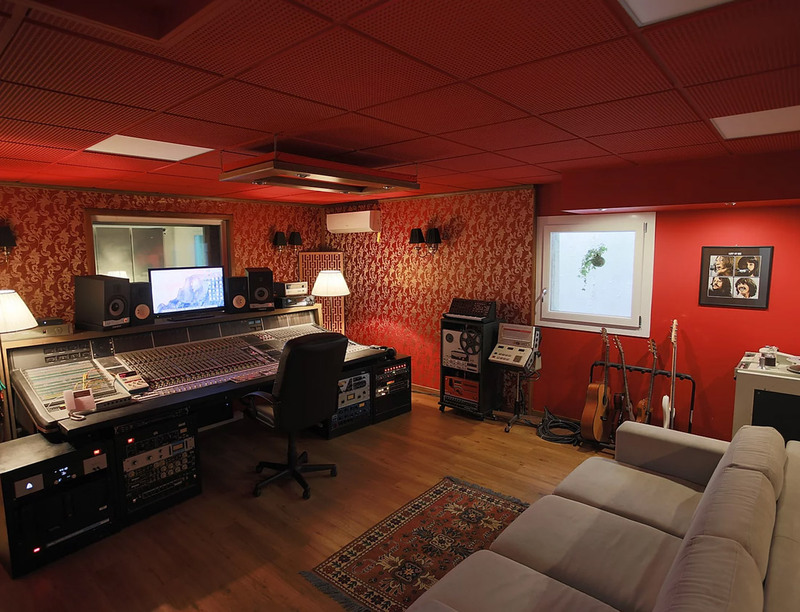 Their second album "Different Ways" was also produced in Hatestudio, this time in cooperation with Steve Lyon (Depeche Mode, The Cure, Subsonica, Laura Pausini). In 2007 and 2008, Luca Spigato worked with Daniele Brian Autore on the "Vanilla Sky" album "Changes" (Universal) which became very popular all over the world. Meantime, Maurizio Baggio was mixing engineer for Italian dancehall producers "Ackeejuicerockers" producing beats for the song "Guilt Trip" which ended up making it into Kayne West's sixth album "Yeezus" in 2013. Maurizio and Luca have been involved in many different international projects since 2013, including The Soft Moon (Captured tracks), Enrico Ruggeri (Universal), Merchandise (4AD), EMA (Matador), DolDrums (SubPop), and Ninos du Brasil (La Tempesta). 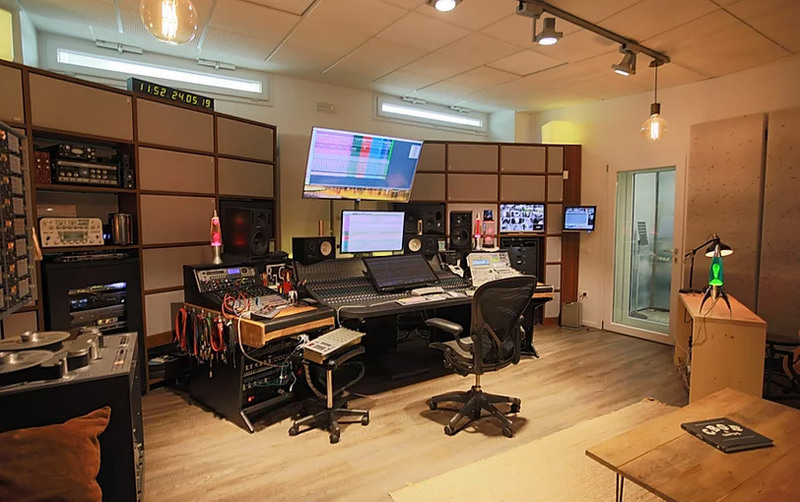 Maurizio Baggio and Luca Spigato remember how they got to know EVE: "In 2012 someone suggested us to try out the new EVE SC208s and compare them to the studio monitors we had back then. Our first impression was great! Thanks to the Air Motion Transformers the high frequencies were very fast and precise, while the low end sounded astonishingly deep and powerful due to the newly designed bass reflex ports. WOW! 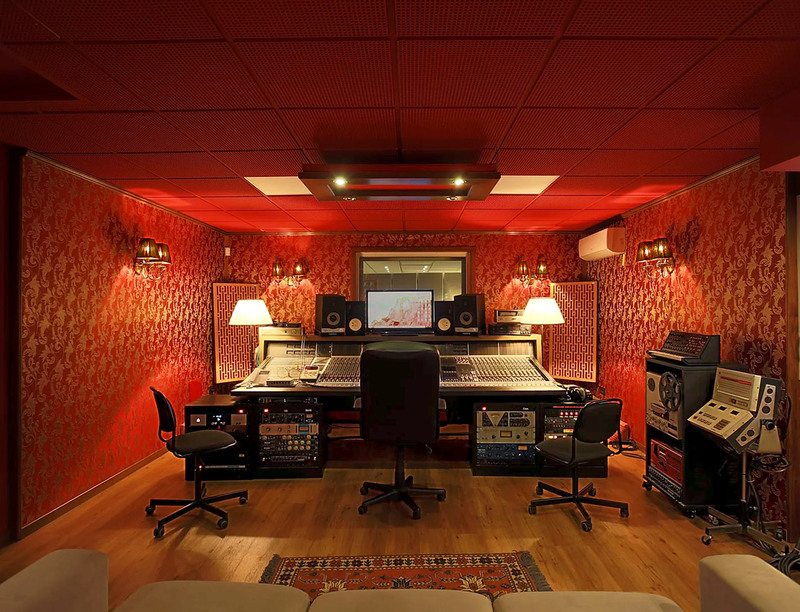 The SC208s have never left our control room ever since!"